MEDFORD, Long Island (WABC) -- A 6-foot-long alligator that was apparently someone's pet was removed from a home on Long Island over the weekend. 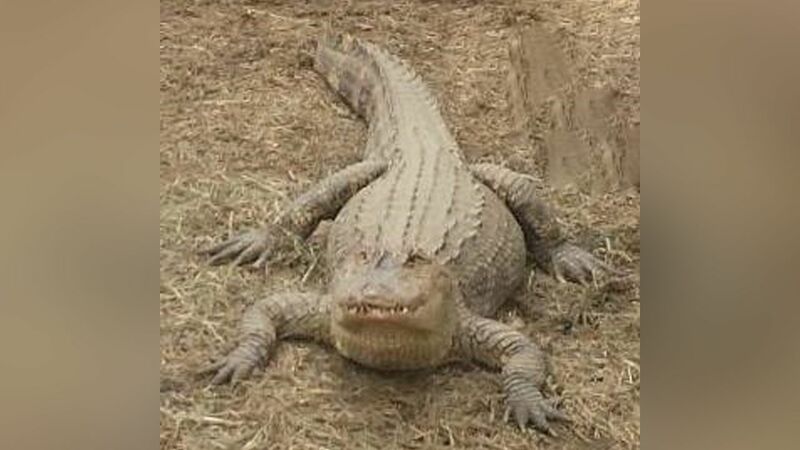 The Suffolk County SPCA said it received a complaint Sunday that the alligator was being illegally kept at a home in Medford. Officers with the Department of Environmental Control responded to the home and removed the gator. It was taken to a licensed wildlife sanctuary in a different state. "Alligators do not make good pets and one of this size could be deadly. Alligators will bite the hand that feeds them," said Chief Roy Gross with the Suffolk County SPCA. The SPCA said the reptile's owner was charged.